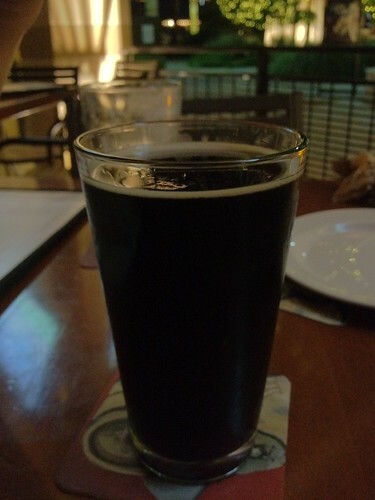 Coconut Porter, originally uploaded by adambarhan. Testing out the new camera on the 4S. Not too shabby for a camera phone. Siri is pretty nice as well.